A Dec. 1, 2018 update by the U.S. Health Resources and Services Administration (HRSA) on the federal Vaccine Injury Compensation Program (VICP) reported that the total amount of awards to children and adults who have been injured or died after receiving federally recommended childhood vaccines has surpassed $4 billion. 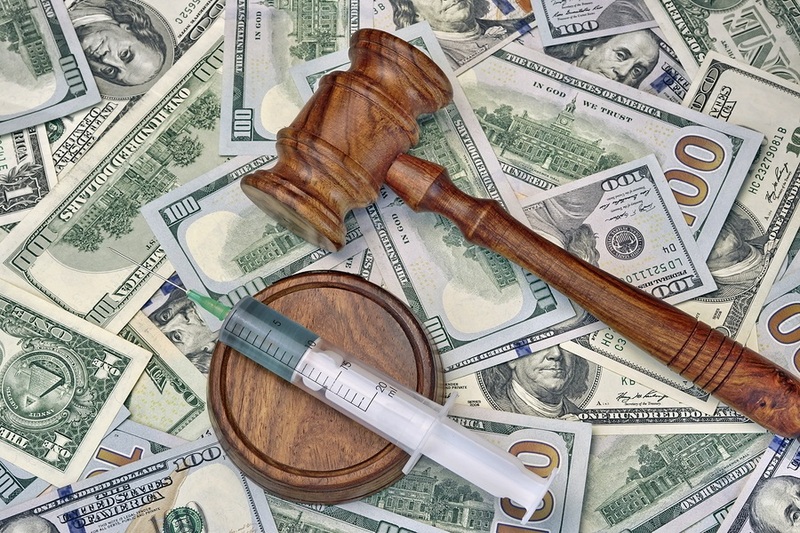 The VICP was created by Congress under the National Childhood Vaccine Injury Act of 1986 as a federal compensation system alternative to vaccine injury lawsuits filed in civil court. The HRSA report reveals that over the past 30 years (since 1989), the VICP has received 20,123 petitions claiming vaccine injury and death, out of which 18,000 claims have been resolved. Of those 17,576 cases, 6,313 cases (about two out of three claims) have received compensation awards via settlements or judgments. The issue at hand is that the number of petitions to the VICP has dramatically increased over the last few years. Approximately $1 billion (a quarter of the total amount of payout since 1989) has been given out to vaccine-injured victims in just the last four years. This information, which is public knowledge, is routinely censored by the corporate-sponsored "mainstream" media, so that the only places one can read a report about these statistics is in the alternative media. Let's not overlook the report on the safety and efficacy of vaccines, mandated by the National Childhood Vaccine Injury Act of 1986, which the HHS was to give to Congress every two years. The report has never once been researched, written or, therefore, reviewed by Congress in over 30 years since the act was passed. All those who believe it is a human right to develop and maintain your own natural immune system, without the use of vaccines if you so choose, raise your hand!